Mandarin Chinese is a tonal language and a simple change in the tone can change the meaning of the word. 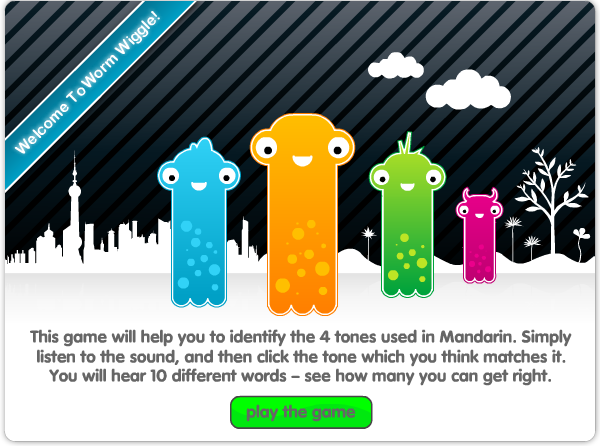 Therefore, learning the 4 tones and 1 neutral tone is very important part of becoming fluent in Mandarin. The pitch of your voice changes with each tone. 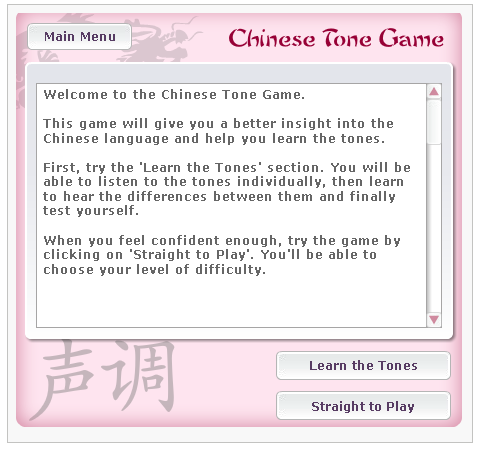 Be patient as you learn the tones it takes time for non-native Chinese speakers. In Chinese we say 慢慢来 màn màn lái which means take your time. Click on the picture below to learn the tones with BBC. I am not good at computer stuff but I really like your stuff. Would you please give me the password? Thanks. Hi Rebecca, sorry about the delay please check your email and let me know if you haven’t received it. Thank you for subscribing. Hello! A new subscriber here and the same password problem. Thank you for this great page and please continue the good work. Wishing all the best to you and your family. Thank you for visiting my webpage. Please let me know if you still have not received the password. Hi, Mary. I’m Jane, I have sent email to you to apply your password. I’m not sure have you got my email. 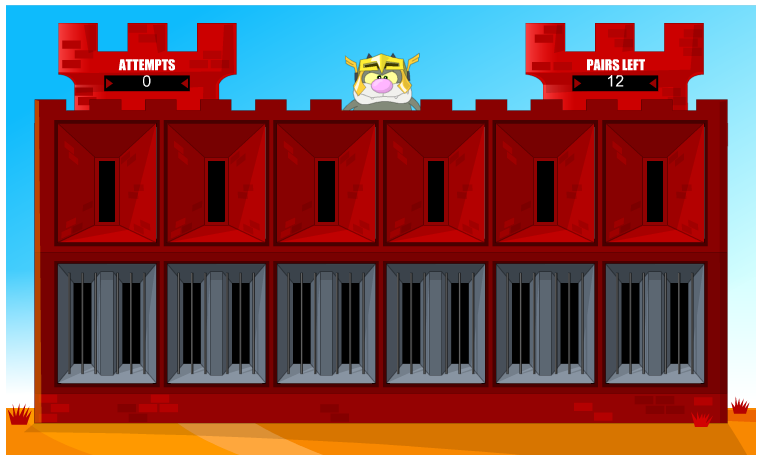 Would you please send a email to me if you got my email. Thanks. Hi Jane, sorry for the delay please let me know if you still haven’t received it. Have a wonderful day! Hi, Mary. I’m so glad to get your email. I still looking for your password to login to your website. Thanks so much for sharing your knowledge. I’m having the same issue with being subscribed but have no password. Thanks. Hi Brooke, Thank you for subscribing. Sorry about the delay please let me know if you still haven’t received it. Have a great day! Hi Mary, my name is Selina I interested in your website. cloud you please email me the password. Hi Selina, I sent you an email just now. Please subscribe on the left column for future passwords. Thanks!